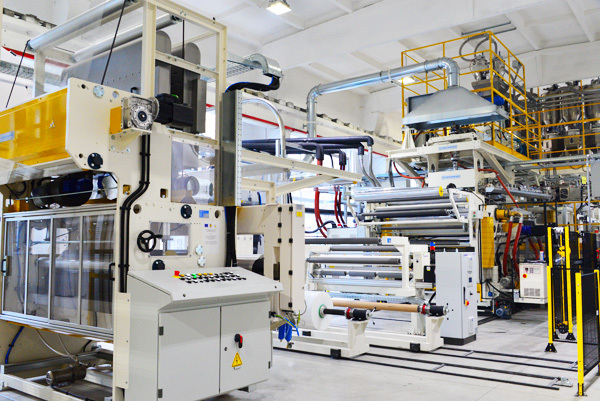 The packaging is produced in Romania on most performant machines; thus, it benefits from lower transportation costs than those of any importer, and also, lower production costs incurred by a Romanian production. Labeling and marking of LIVING fresh products are performed according to the latest trends in the field; this enables packaging traceability throughout the supply chain, from Manufacturer to final Packer. The brand LIVING fresh differentiates in the market by its high standard quality. The complete and intelligent solution. LIVING fresh - every day. Considering the state-of-art technology, LIVING flex and LIVING form - premium quality products, provide very good barrier to gases, superior to similar products in the market and a very good performance on automatic packaging machines of our esteemed cutomers.